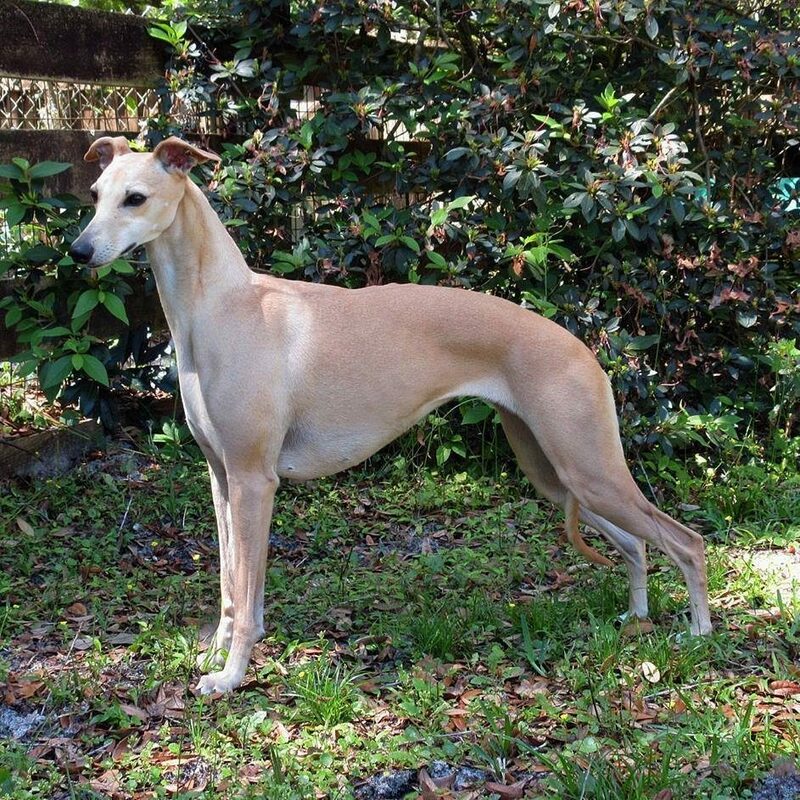 Surrey Hill Whippets has returned to Florida! My life has changed, but the Whippets are still my joy and passion. We offer home visits and breeder referral as well as breed information for those who interested in the breed.